Prescott ATV Rentals provides you the best ATV’s and adventures in the Prescott Arizona area. There are plenty of trails close by that offer great scenery, tall pine trees, lakes, and rugged terrain allowing you to conveniently enjoy the Arizona outdoors without having to travel or tow around equipment. Our rental packages are great for last minute adventures, family events, trip to the dunes, and group parties. 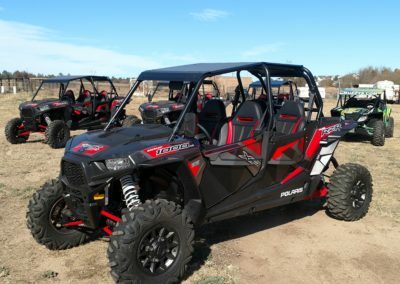 We offer Prescott’s largest selection of the most popular Polaris RZR ATV’s and we pride ourselves on superior customer. All of our ATV rentals comes with gas and tie downs. 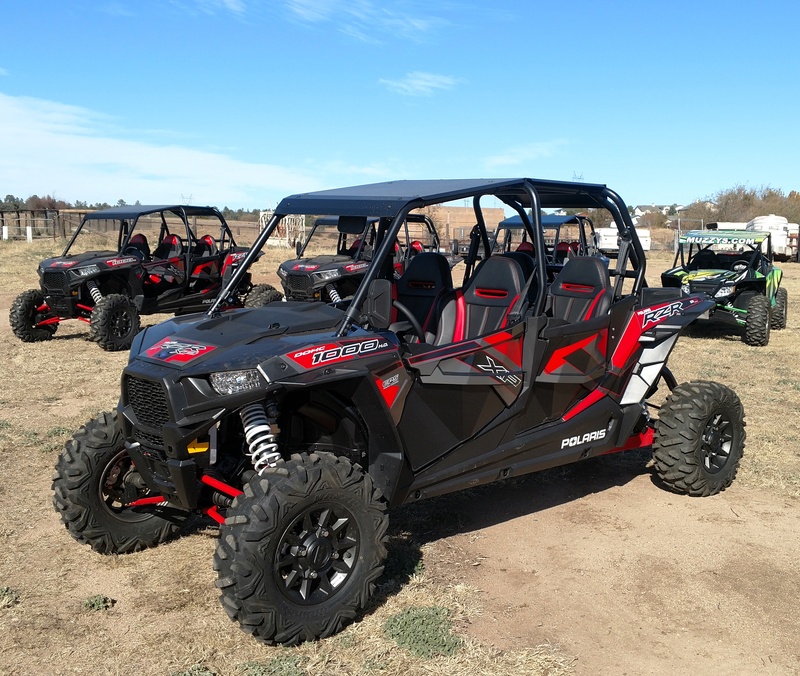 We at Prescott ATV Rentals are the only full outdoor all terrain vehicle rental provider in Prescott, Arizona. Our Polaris inventory includes NEW 2017 models so that you know you will have a fun and reliable adventure. We offer multi-day discounts and weekday rental discounts. Contact us today to schedule your reservation! *$1000 damage deposit required and refunded upon return of an undamaged unit.